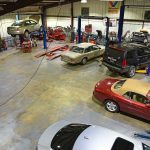 Visit us the next time your car is due for maintenance or needs repair to find out what our Your Pro ServiceSM can do for you. 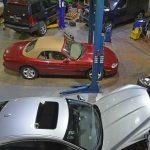 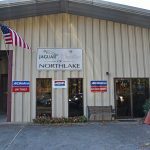 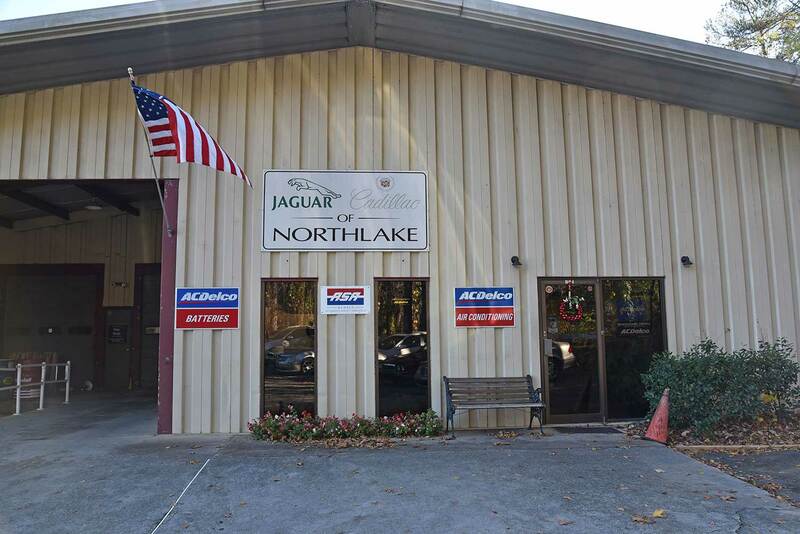 Cadillac Jaguar of Northlake (Kuhn Auto) in Tucker, Georgia has been in business for 23 years. 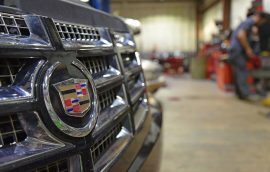 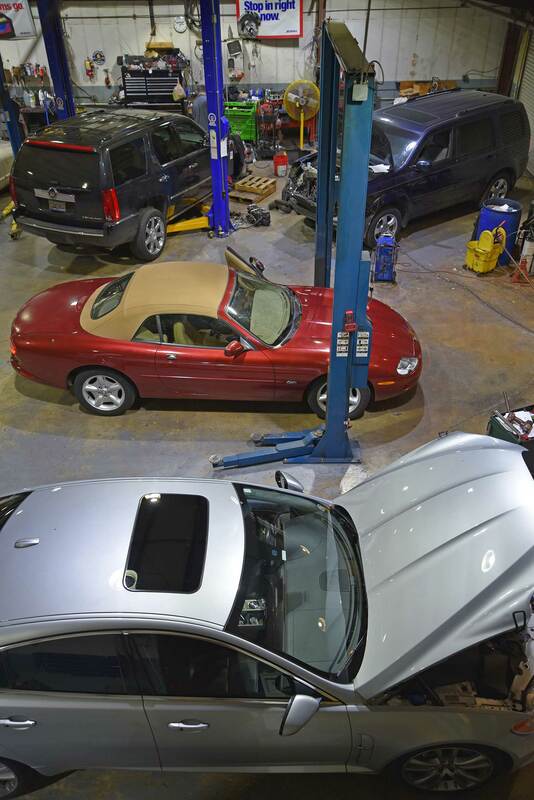 We offer independent service and repair of Cadillac, Jaguar and all vehicles. 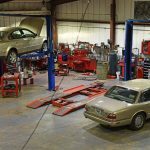 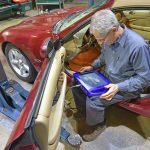 We are not affiliated with any dealer and are ASE Certified to work on your car. 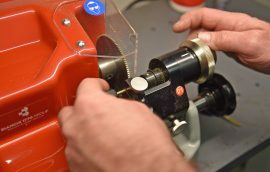 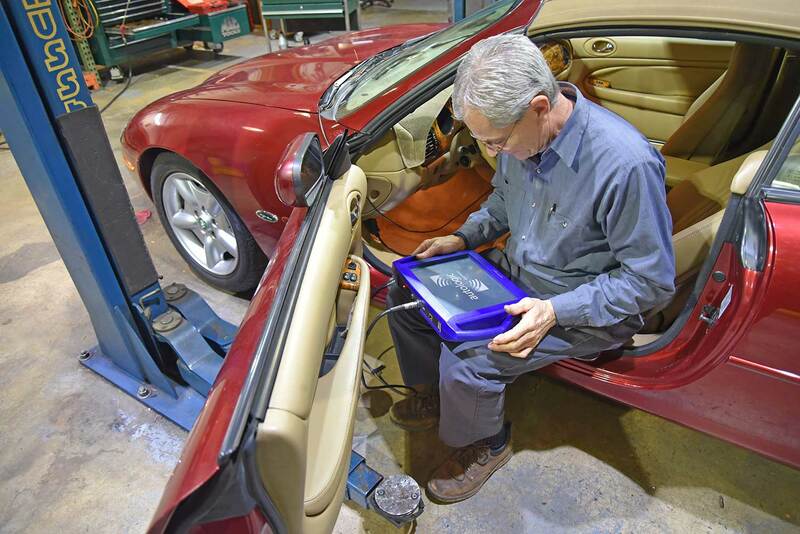 We pride ourselves in serving our customers with the latest in diagnostic equipment, factory information and honest work! 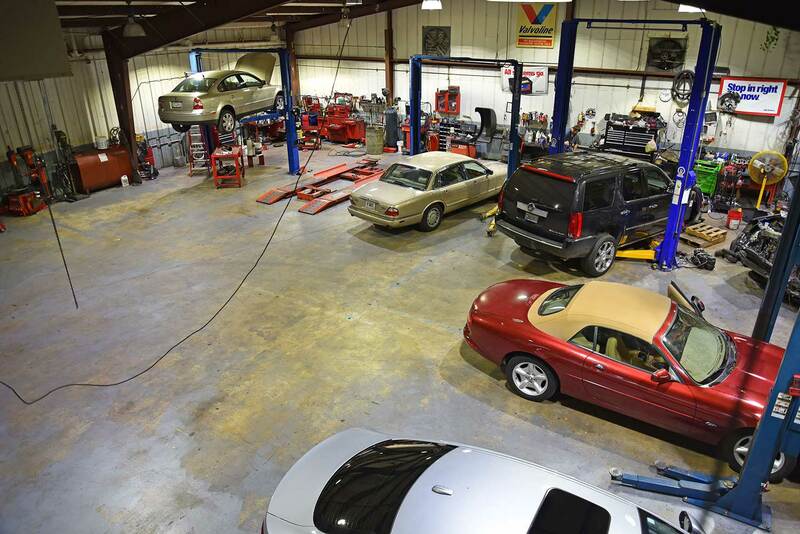 We have expanded our service offering to include all makes and models. 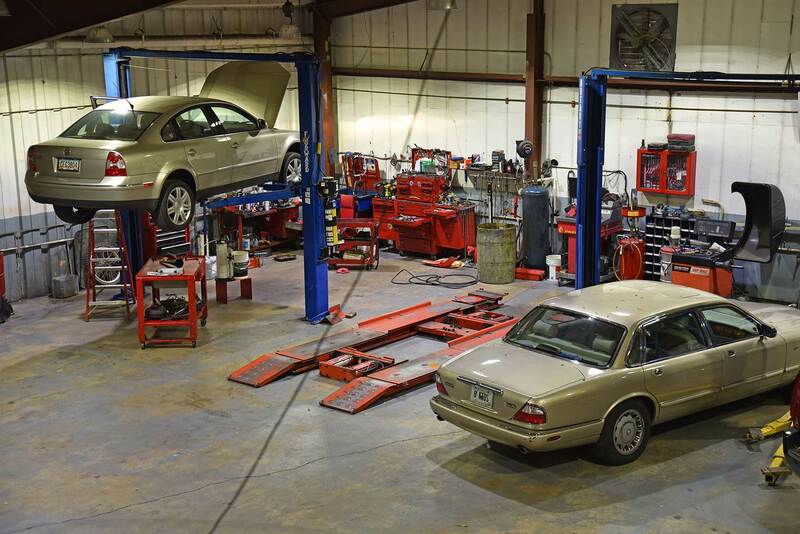 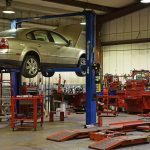 Whether you need general auto repair service, oil changes, brake service, electrical service or air-conditioning repair, we can handle all of your maintenance and repair needs. 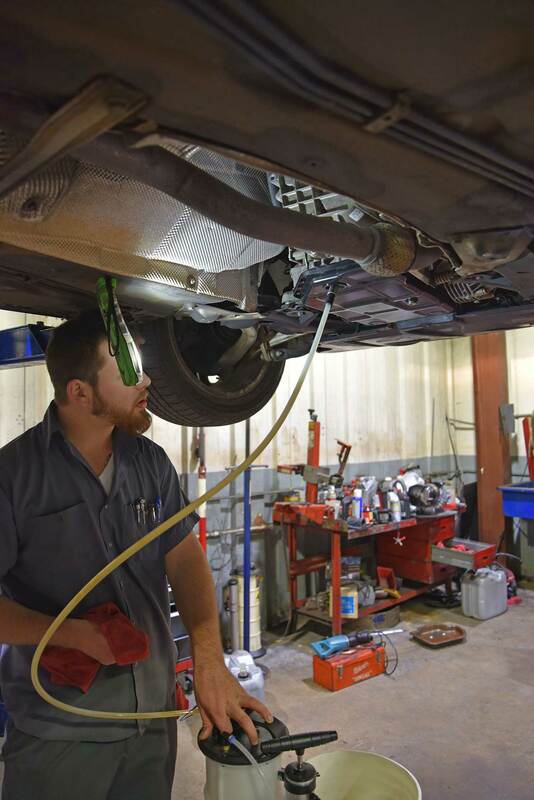 Keeping current with your routine maintenance is the best way to get the most out of your vehicle. 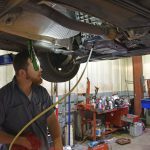 With today's high gas prices, routine maintenance is more important than ever to insure that you get the best gas mileage possible. 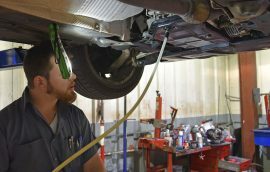 Many car owners have heard of fuel injection systems, but few understand what they truly are, nor what they mean for their driving needs. 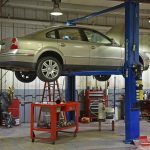 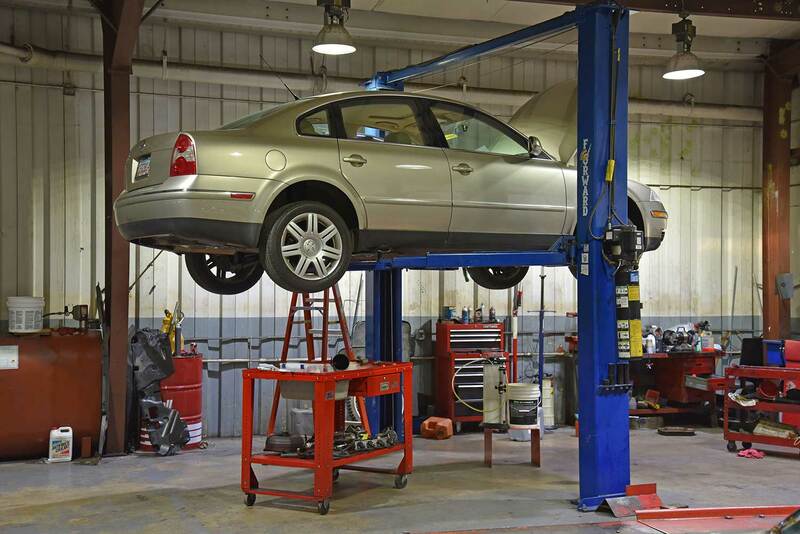 Everyone knows that they need an oil change, but many drivers have experienced a poor quality level of service. 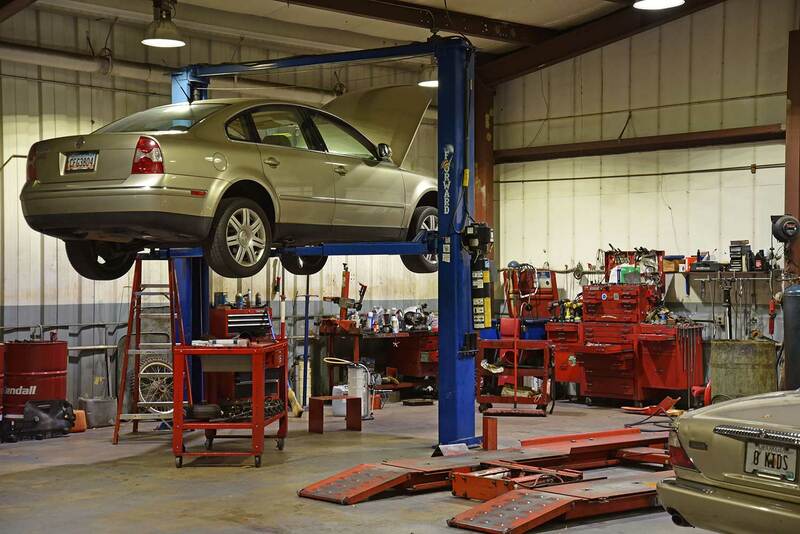 When this happens, it makes them want never to have an oil change again, putting the service off for far longer than they should.